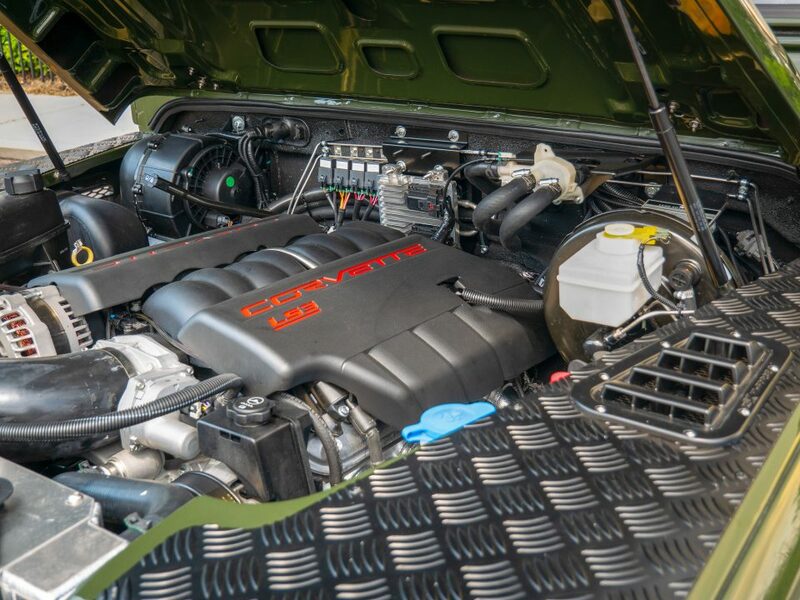 ECD Automotive Design gives clients the ability to fully design their vehicles. 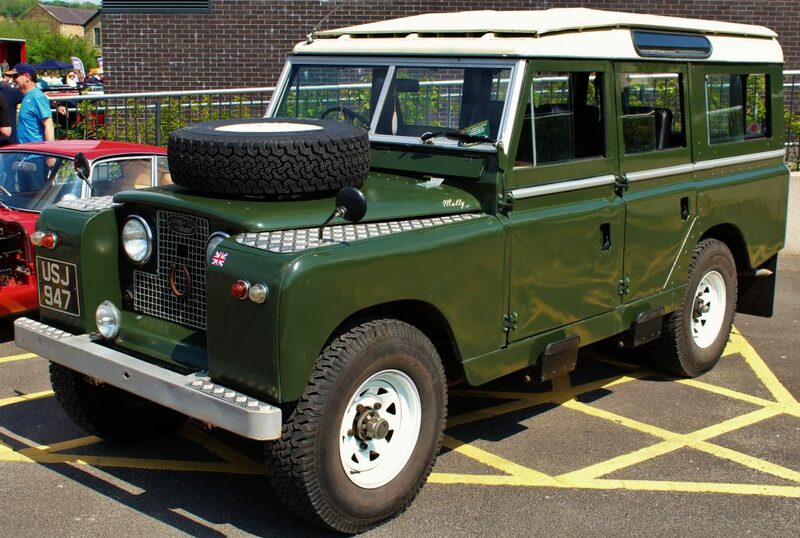 One element of the design is choosing the steering wheel for their custom Land Rover Defender. There are two aspects of the steering wheel choices that clients need to keep in mind when choosing which one they prefer most – look and feel. E.C.D. offers several styles of steering wheels, from sport steering wheels such as Momo, or classic steering wheels such as Startech. E.C.D. Automotive Design offers four different custom steering wheels for Land Rover Defenders. Each custom steering wheel can be designed in different color leather, stitching, and center cap to make it personalized to the driver and their Defender. The Momo Prototipo steering wheel is one of the most popular steering wheels that E.C.D. Automotive Design uses. The Momo Prototipo is a sport steering wheel designed with a racing feel and look. Momo is an Italian-based company with a history in Formula 1 and NASCAR racing, specializing in motorsport-inspired products for auto enthusiasts and racers around the world. Their steering wheels are designed using premium quality developed materials such as aluminum, top-grain leather, and durable Alcantara fabric. 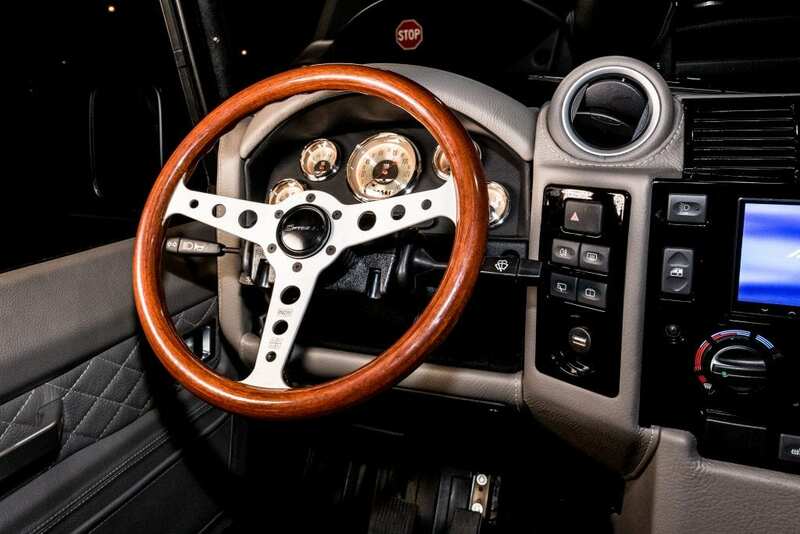 The Nardi Deep Corn steering wheel is another popular wheel among E.C.D. 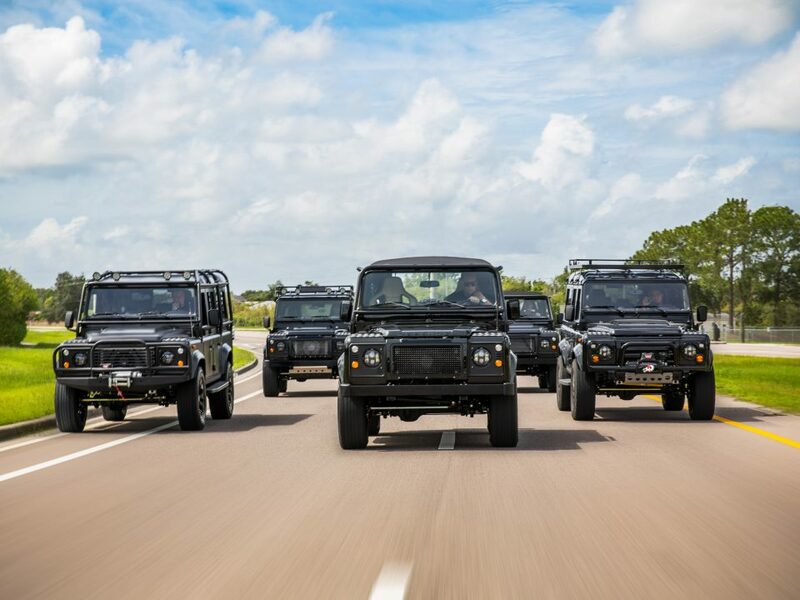 Automotive Design custom Defenders. The Nardi Deep Corn steering wheel looks sporty but offers maximum comfort for everyday driving. The Nardi Deep Corn is also an Italian steering wheel like the Momo Prototipo. The Startech leather sport steering wheel with the Land Rover center cap features a more classic look and feel. 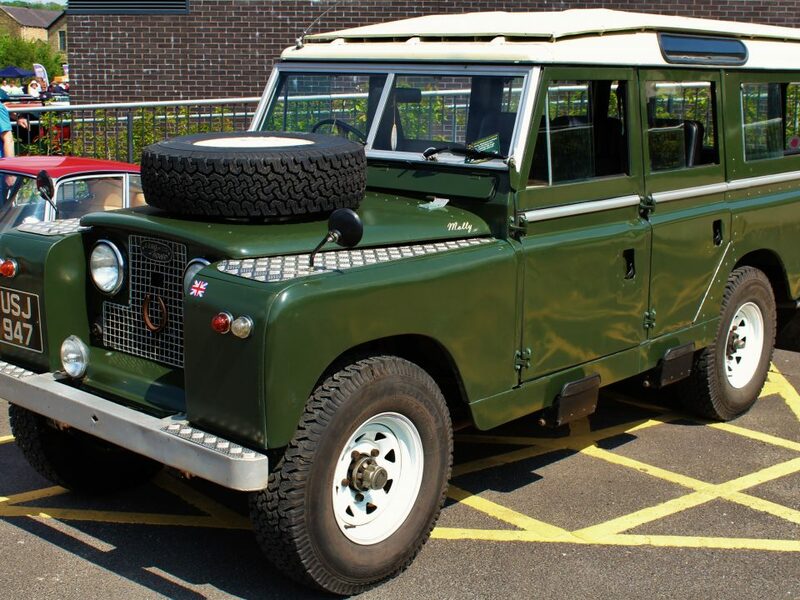 With the classic Land Rover Defender look to it, the Startech steering wheel is a popular choice amongst clients who prefer the classic Land Rover Defender. Steering wheels are another part of each custom Defender that clients are able to customize. Not just selecting a style, but also designing it as well. 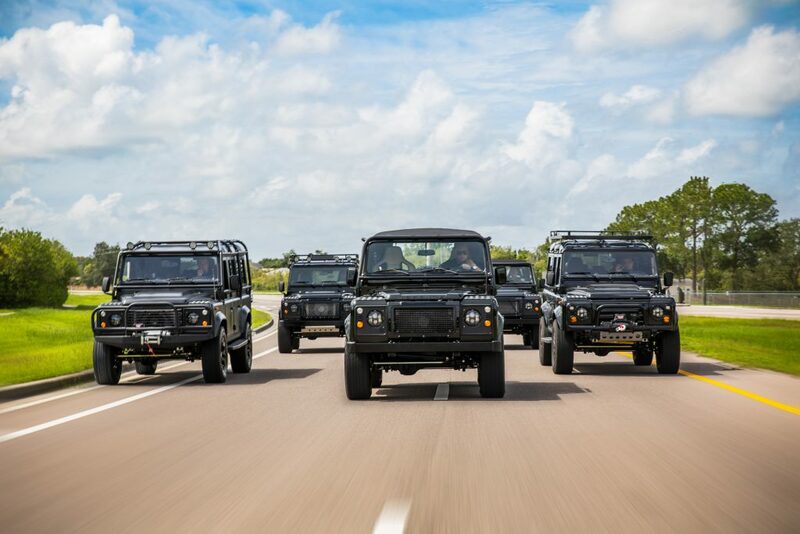 There are no limits to what can be customized on a Land Rover Defender from ECD.